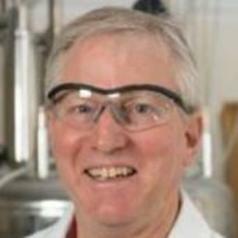 Dr. Christopher Rithner is a Senior Research Scientist and Research Associate Professor in the Chemistry Department at Colorado State University, or CSU, in Fort Collins, Colorado, USA, home of the RAMS, for thirty years. He is also the Director of the Central Instrument Facility, or CIF, Foundational CORE at CSU that provides instrumentation and other scientific research services to the CSU community. His expertise is in the application of nuclear magnetic resonance, or NMR to the physical and life sciences. Helium is a very important resources in this facility and so there is an obvious interest in maintaining adequate supplies at an affordable cost.